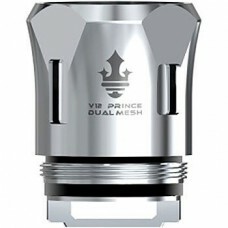 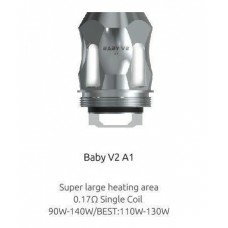 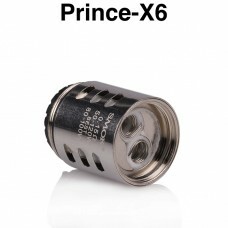 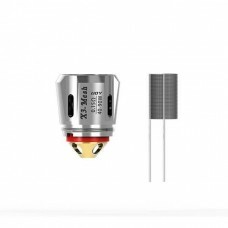 Baby V2 A1 coil: Resistance: 0.17ohmColor: Stainless SteelRecommond wattage: 90W-140W/Best: 110..
Baby V2 A3 coil: Resistance: 0.15ohmColor: Stainless SteelRecommond wattage: 60W-100W/Best: 80W..
SMOK TFV12 Prince Dual Mesh CoilFeature: Larger heating area and faster heating speedResistance: 0.2.. 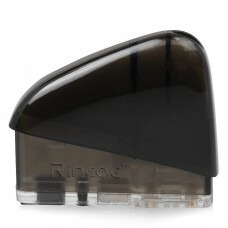 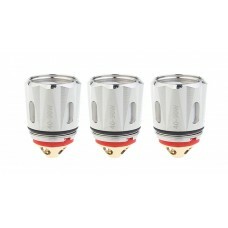 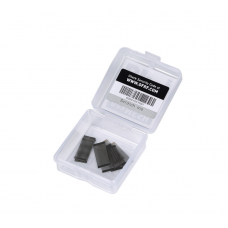 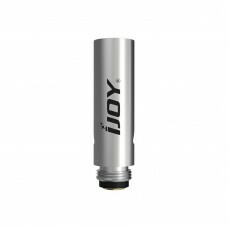 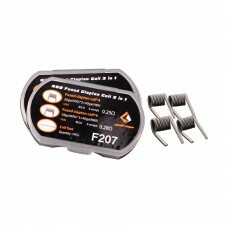 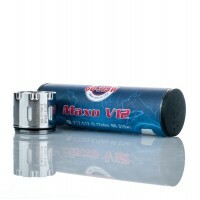 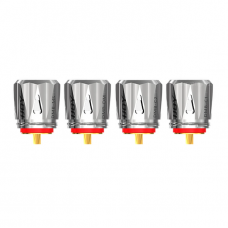 Brings Massive Vapor and Rich FlavorOrganic CottonKanthal Heating ElementResistance: 0.12 ohmWattage.. 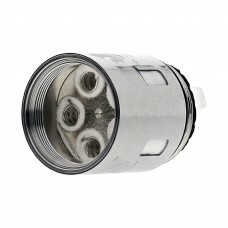 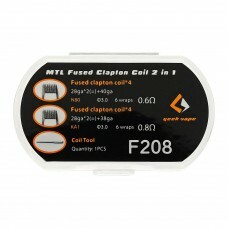 Brings Silky Taste and Massive VaporOrganic CottonKanthal Heating ElementResistance: 0.15 ohmWattage..